Lenses generally has bigger impact on your picture than your camera itself. From Zoom lenses to prime ones and macro lenses. Every lens has its own significance depending on subject and what you are capturing. Such as you can not click macro images using zoom lenses (unless you use in-conventional technique) you need dedicated macro lens for macro photography. Before we go ahead with lens details, we need to know what are different lens codes are, like EF,ED, VR or VC. Many more terms are there which are labelled on lens which we need to understand first. Click here to decode the lens terminology. We do get Kit lens bundled with most of the DSLRs. Either it could be 18-55 or 18-105 lens which comes with Nikon. This is the best lens to start your DSLR journey and this is more than enough to start photography. Its a general purpose lens which can be used for anything, from landscapes to portraits or even macro. This is the lens we should pick when we are not sure which lens to go with. 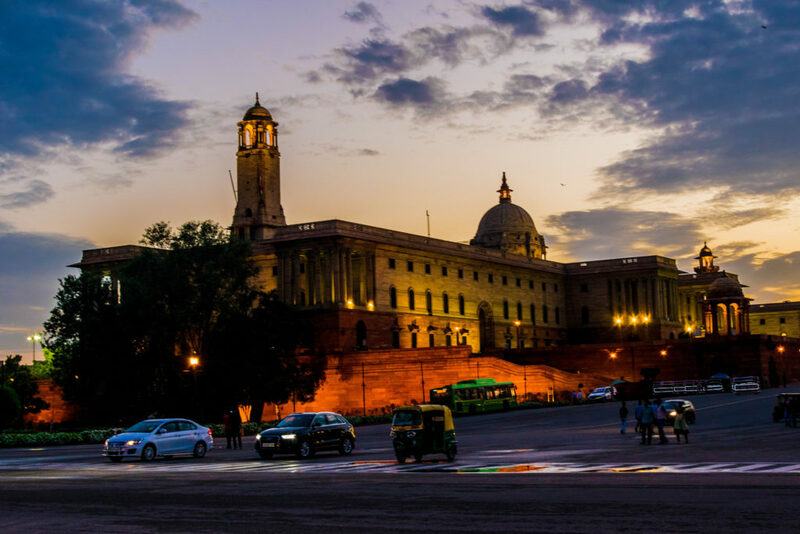 Like with 18-55, @18mm you can click landscapes to get wider view or you can also click a child’s portrait at @55mm. 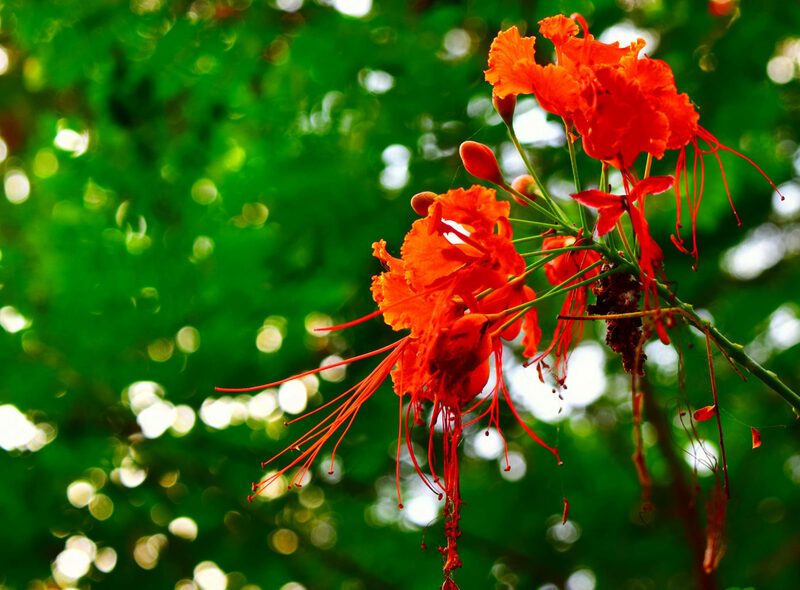 This lens has enough zoom to get close to subject or a flower with a descent bokeh result as well. It can also used to get macro shots. Now the point is, if this lens has everything then why everyone upgrades from kit lens. In few weeks or months later you will feel you need more sharpness in your picture and also more focused subject. This is where we look for better optics and fast focusing mechanism in a lens. Suppose, if you are inclined towards bird photography, then obviously kit lens would not be enough for this. 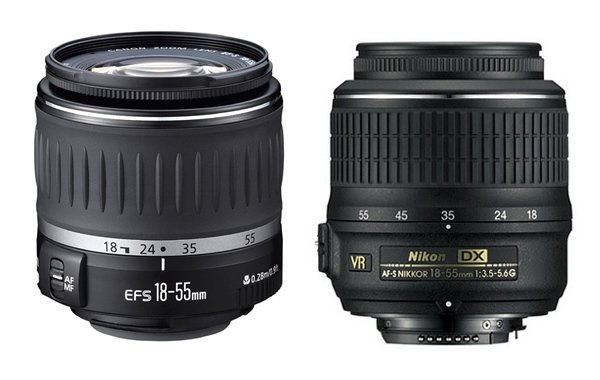 The kit lens included with most DSLR cameras is more than enough for beginner photography. However, once you get more advanced, you might want to upgrade from 18-55mm lens for additional clarity and more focused, sharp photos. Without a proper telephoto lens you can not even imagine for bird photography. Suppose a bird sitting on a tree 10 meters away from you, here Kit lens is useless. It just can not zoom-in close to subject and take the photo. Even the most high end DSLRs camera is going to struggle to capture any subject that far away with accurate focus and detail. A standard kit lens has maximum focal length of 55mm. Whereas a telephoto zoom lens has focal length of 200-300mm, it can even go beyond 600mm. 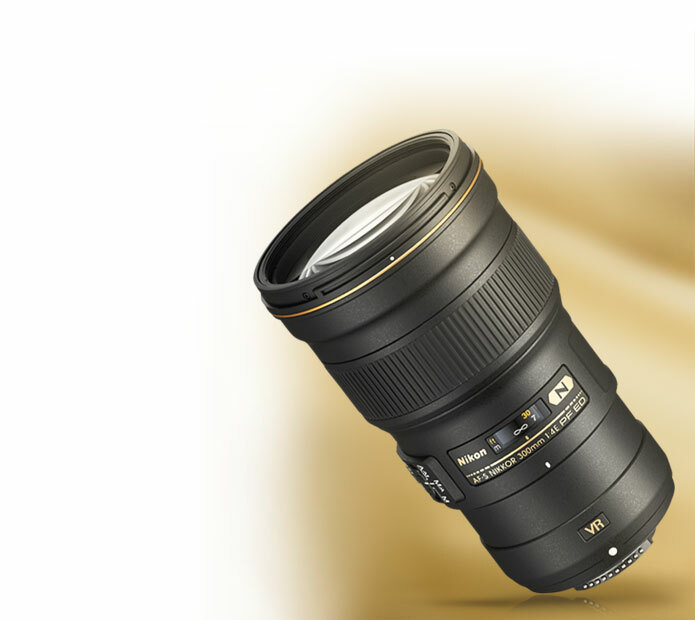 There are many options available for telephoto lens but as a beginner you can go for Nikon’s 70-300mm f/4.5-5.6G VR. Its a good choice and also reliable. On the other hand you can also go for third party lenses from company like Tamron or Sigma. They do make great lenses with affordable prices for Nikon and canon as well. You can go with Tamron 70 -300 mm F/4-5.6 Di VC USD which is cheaper than Nikon version and has better VC/VR than Nikon. There is not much options though from Sigma in this category. We have shown above the use of Kit lens and telephoto lens. In both of these category optics keep moving up n down due to zoom feature which also forces aperture to change regularly. Due to this, manufacturers have to compromise with image quality of these lenses. In case of Prime lenses its exactly opposite. Prime lenses have generally fixed focal length like 35mm or 50mm and it has wider aperture than most of the lenses. Since focal length is fixed, manufacturers can concentrate on the adding quality glass or optics which results better image quality than telephoto or kit lenses. Prime lenses are ideal lens for shooting portraits of individuals and groups or even of street photography. 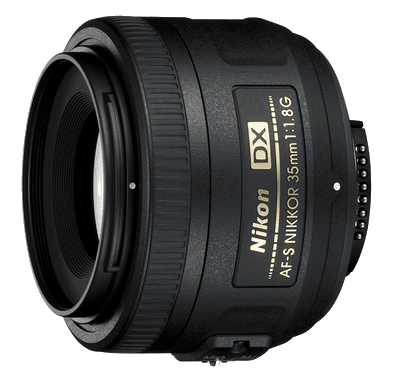 The 50mm f/1.8 or 35mm f/1.8 lens makes the image realistic with natural look which is better than any type of lens available for modern DSLR cameras. Since these lens isn’t adjustable, hence they are called quick lenses which can be used for any occasion. It’s also suitable for use in low light due to its wide open aperture. It also creates lovely bokeh effect which is not possible with telephoto lenses, all thanks to its bigger aperture. It’s the perfect choice for taking artistic photos of faces and human portraits. Due to all this reason these lenses are also used for product photography. You can go for 50mm f/1.4g or 50mm f/1.8g or 35mm f/1.8g. All these lenses are great prime lenses. If you are just into portraits or product photography then you can go with 50mm f/1.4 or f/1.8 due to it compact focal length, it really gets very close to subject which in-turn looks great. If you need any lens for portraits or for street photography as well then you can go with 35mm f/1.8. A bit wider range it covers with lovely bokeh and image quality. All above 3 categories of lenses are great only if you will use it in a right situation. Keep your 18-55mm lens always with you, since it’s the best all-round lens other than 18-140mm is also a good option. While these lenses excels at nothing, it’s versatile enough for shooting portraits, landscapes, products, and much more. 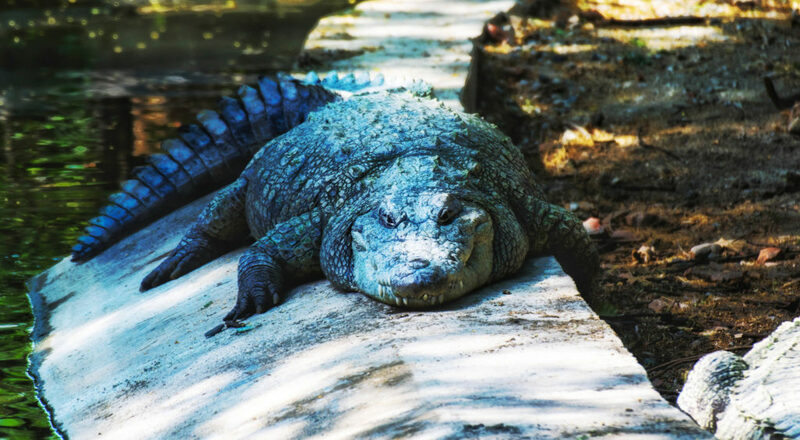 As you became more comfortable with camera, you can start using your telephoto lens for wildlife photography or prime lenses for street photography and portraits. Like this post ? Don’t forget to share it ! Hello I am a beginner and have purchased canon 750D and wish to buy a lence can you please suggest Which will be suitable for me as a beginner?? Hi Akansha, Thanks for reaching me. I would like to know first what all lenses you have and your interests in photography. I would suggest you to go for 35mm 1.8g if you like to shoot for portraits or street photography or if you just want for portraits then 50mm 1.8g is a better option. And in other case if you are not interested in portraits then I would suggest you to go for 70-300 telephoto lens. It will give you extra reach to get a different perspective like bird photography. Do let me know your interests so that I can refine some more lenses for you. Hey Rajeev firstly I would like to thank you for creating such a good website which is helpful for beginners like me. Sorry Akansha for late reply. Was stuck with some issues. And second option is, if you just want one option for everything, then 18-140 is also good versatile lens and can be used for most of the situations except very low light. Its image quality is better than default kit lens (18-55). Do let me know if you have any other doubt. 🙂 and once again thanks for reaching me for your doubts. Thanks for the information Rajeev but I am using a canon 750D and nikkor lense is of Nikon will it work for Canon and will there be any disadvantage for the same. Oh sorry I forgot you are CANON user. The best option I see is Tamron SP 70-300mm F/4-5.6 Di VC USD Lens. It will cost you around 30k and it quite good in this price range. It will also give you good flexibility with 70-300mm range. You can contact me directly on instagram (pixelrajeev). Canon also has USM lenses with better optics (Canon EF 70-200mm) but these lenses will cost you lot higher than tamron and as a beginner I will never suggest you to go for this. Tamron will save you lots of money and you will not be compromising lot here with image quality. It will work for sports n wildlife photography with good enough reach. Hi VinayaLakshmi. Sorry for late reply. I am glad you like my blog. N hopefully it will help you a bit to improve your photography skills. Really appreciate your comments.